Description: This is a headlight ultra cameo. 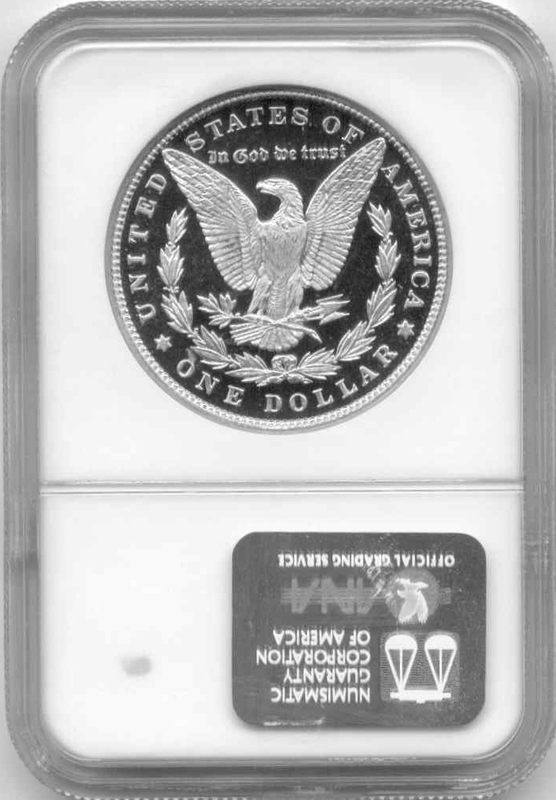 Highest graded for the date. 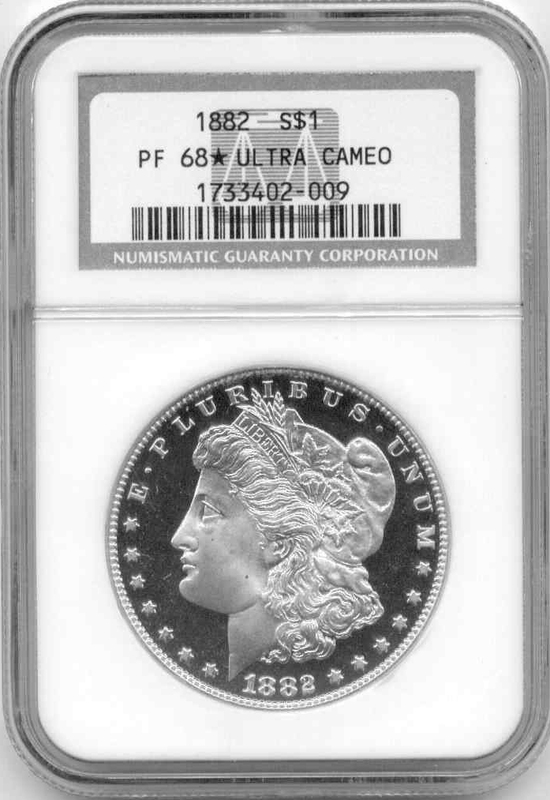 Although technically close to perfection, I had to own this coin for the cameo and the mirrors.